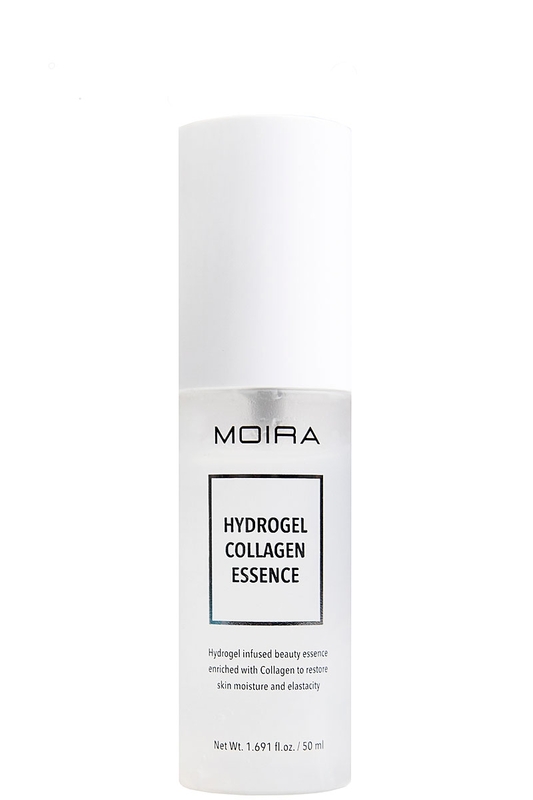 MOIRA Hydrogel Collagen Essence is an inventive jelly-like texture formula with Hydrogel and Collagen Extract that fully locks-in vital nutrients and moisture while restoring your skin’s complexion from environmental stress. Specially formulated to repair dry or chafed skin and boost your skin’s radiance and elasticity. A more advanced and luxurious Hydrogel spray technology and a potent upgrade from the commonplace typical essence.